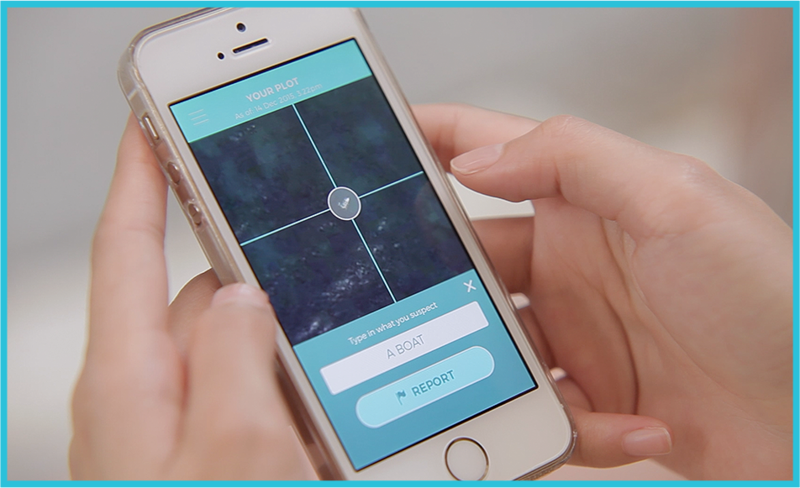 A mock-up of the I Sea app. An app which purported to offer aid to refugees lost in the Mediterranean has been pulled from Apple’s App Store after it was revealed as a fake. 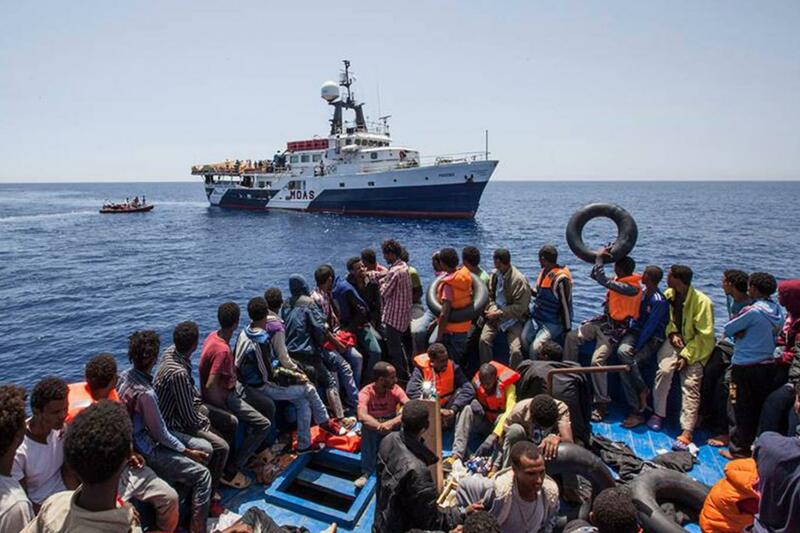 This information, along with the coordinates, is passed to MOAS ships to carry out search and rescue operations. The I Sea app, which also won a Bronze medal at the Cannes Lions conference on Monday night, presented itself as a tool to help report refugees lost at sea, using real-time satellite footage to identify boats in trouble and highlighting their location to the Malta-based Migrant Offshore Aid Station, which would provide help. In fact, the app did nothing of the sort. Rather than presenting real-time satellite footage – a difficult and expensive task – it instead simply shows a portion of a static, unchanging image. And while it claims to show the weather in the southern Mediterranean, that too isn’t that accurate: it’s for Western Libya. The app was developed by Grey Group, an ad agency in Singapore that’s part of global advertising giant WPP. When it was initially released, it received favourable press from publications like Wired, Mashable, the Evening Standard and the Reuters news agency. At the time, Grey’s executive creative director, Low Jun Jek, implied that the app was far more functional than it ended up being. 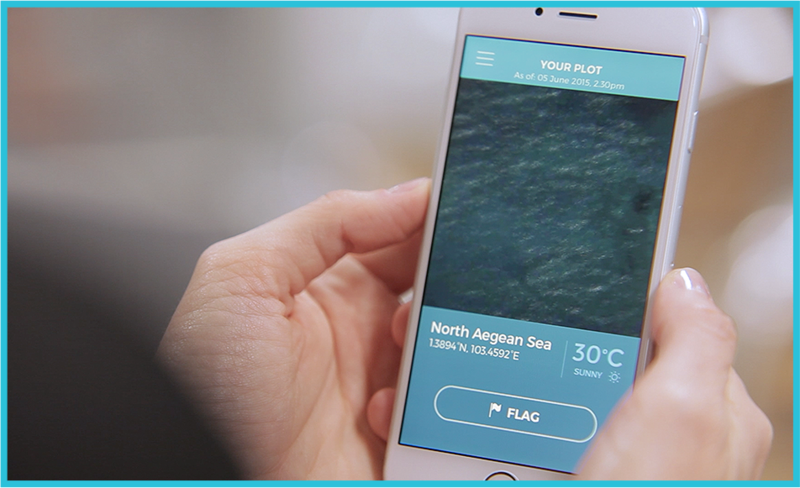 “The app uses an algorithm that divides the satellite images of the sea into thousands of smaller plots,“ he told Wired. began looking beyond the favorable press. While it is common, particularly among advertising and public relations agencies, to demonstrate proof-of-concept creations that are several steps away from actually working, it is rare to present them as though they are finished and functional. The failure of the I Sea app wouldn’t have come to light were it not for a distributed effort on the part of developers worldwide, led by famous Twitter user SecuriTay, to tear down the programme and uncover how it worked. Red flags abounded: a login page that was hard-coded to always reply “invalid username / password!”, always showing the same coordinates to users, and the fact that the app was developed by an ad agency, rather than a group with prior experience of handling complex, expensive satellite imagery. Grey Group has not replied to a request for comment. How accurate are nautical charts?